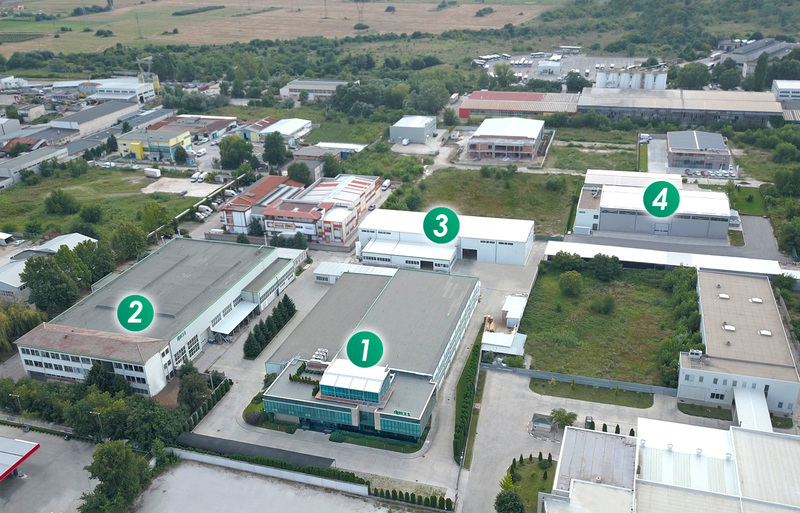 In order to keep the quality of our products at a markedly high level, we invest in the modernization of our production plant on a regular basis. 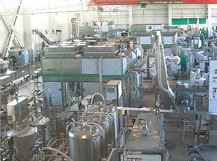 The years of experience have taught us to overcome the hesitation of putting large amounts of funds into capital goods. 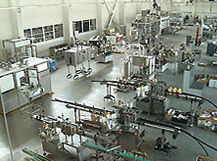 We believe in the progress (evolution) of our production. 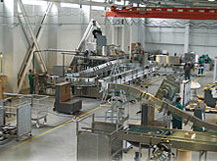 In 1998 the company built its first own factory and in 2005-2006 we put into exploitation a dedicated assembly building and a contemporary administrative building. 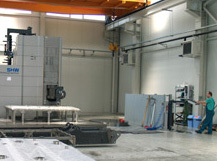 INDEX-6® has at its disposal a manufacturing plant spread on a total area of over 25 000 square meters with 4 autonomous buildings – ingots production, parts production, assembly works, as well as a service center and warehouse facility. 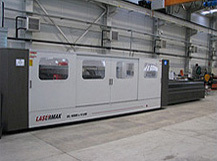 For our metalworking needs we rely on a well-equipped machinery stock for various applications. 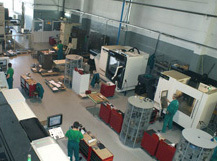 The design, management, and administrative teams are situated in a modern administrative building in direct connection with the production staff of the company. 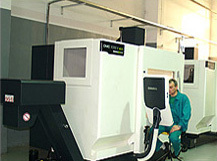 The engineering staff works with a high-class CAD-CAM system and the complete manufacturing process is controlled via ERP system developed by our own IT department and integrated in 2004. 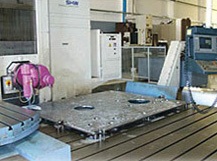 Each part is completely traceable from the beginning to the end of the manufacturing process and quality control is guaranteed. Over the years, we have learned that in order to be competitive we need to have a competitive base. For that reason, we always try to keep our production facilities up to date. And in our opinion, this can only be done by staying ahead of what is currently needed.